Bursting into tears is not my typical way of welcoming friends into my home. When the guests are the 8 and 10-year-old daughters of my best friend, it's usually a mash-up of hugs, laughter and as much revelry as we can get away with. But when 10-year-old Anabel pulls out her latest novel series about wolves and starts citing wolf facts -- how intelligent and family-oriented they are -- I completely lose it. She doesn't know I've been on the phone with Pacific Wild's Director of Conservation Ian McAllister today, talking about the wolf cull in B.C. She doesn't know that as we speak, wolves are being shot and killed from helicopters like something out of a bad video game. The synchronicity hits hard as she shows me her books, talking about how injured wolves get rejected from the pack. Her sensitive intelligence is such a harsh contrast from the reality of what's happening in B.C. She watches me slide down the wall to the floor with my head in my hands. I can't hold it in. Peppered with questions about what's wrong, I get their mother's nod of approval before telling them the truth. It's an ugly and uncomfortable truth, but after my outburst anything less than honesty would be an insult to their intelligence and our relationship. Children are better at sniffing out lies than we realize. They are also the ones who will inherit the environmental messes we've created. In a clumsy attempt to save endangered caribou, the Canadian government has sanctioned the killing of over 180 BC wolves over 11 days. The luckiest ones will die instantly. Others will be injured and left to suffer, a practice that is in direct violation of the Canadian Council on Animal Care guidelines. McAllister confirms that there is no research to support that caribou will be saved by killing wolves. "The plan is a short-term stop-gap measure, put into effect without any robust caribou recovery plan. It simply won't work," he says. Wolves are not the cause of endangered caribou. Humans are. 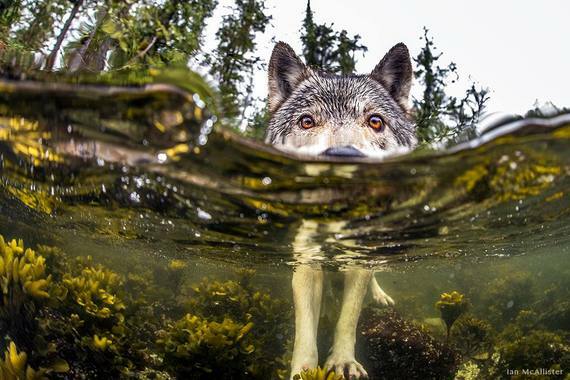 Pinning the decline of caribou on wolves instead of the obvious logging, mining, big oil and gas, and habitat loss from encroachment is an insult to everyone's intelligence. Even the eight and ten-year-olds in my house know this. McAllister says B.C. caribou protection is suddenly being treated like an emergency when it's been a problem for over forty years. With no public input, no research about the impact of the killings, and helicopters in the air the day of the announcement, it is no wonder Canadians are alarmed and suspicious. 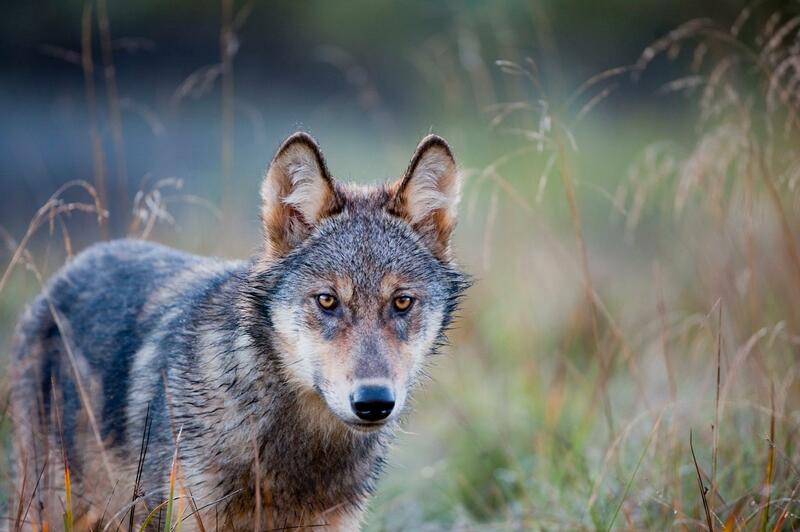 Wolves from various packs have been radio-collared, making it easy for them to be tracked. In a barbaric practice, shooters kill the peers of the collared wolf while he watches, and then wait until he leads them to a new pack so they can kill them too. Perhaps the most eerie part is the government's own nickname for the wired wolves who betray the rest of the pack --the Judas wolves. I don't tell my young friends these nightmarish details, but I do answer their questions as directly as I can. "How can they do this?" "Why would they kill one animal to save another?" "Don't they care about the wolves?" "How would they like it if their families were killed?" "I thought we protected wildlife in Canada?" And the final question -- the most important of all -- comes with an innocent plea from the future: "Are you going to stop it?"